Jayda collaborates with Indonesian singer-songwriter in "Crazy About"
Get "Crazy About" Jayda x Renn Miko. They say that in the digital entertainment era, collaboration is key to get the attention of audiences from different parts of the world. In the case of music, digital platforms have made the access of listeners increasingly unlimited. 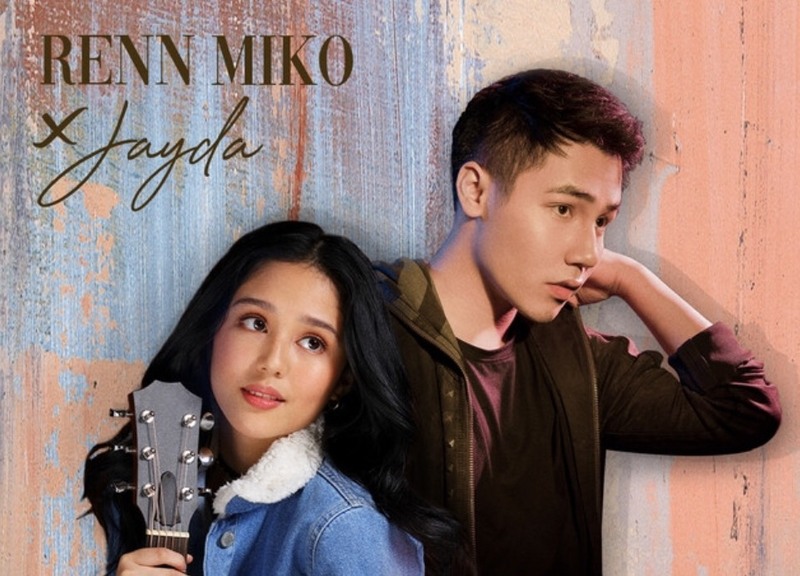 This is what Jayda and Renn Miko, a singer-songwriter from Jakarta, aim as they released a duet titled "Crazy About." "Crazy About," written and co-produced by Renn himself when he was in high-school, is about teenage love. "When two people have feelings for each other but afraid to confess them. Melodically, the song is quiet simple and playful but that’s what makes the song special and catchy," he says. "Moreover, it’s also likable as the theme of the song is relatable for anyone who ever 'feel the same way' as a teenager," he adds. With the collaboration project under Origin Musik, they intended to convey a different sensation or feel from the majority of songs or genres that are represented in the current market in Indonesia with the involvement of an international artist like Jayda, the Philippines' Next Music Wonder. Also part of the project is Irwan Simanjuntak as co-producer, who, together with Renn, took inspiration from US Contemporary Pop Music in utilizing digital sounds and music technology as a necessity for this track to the extension that is quite rare in the mainstream Indonesian market. "Crazy About" is out now on digital music platforms such as Spotify, iTunes/Apple Music, Joox and Deezer. The official music video will be available soon on Star Music’s YouTube channel. What are your thoughts on this collaboration? Share your comments below.